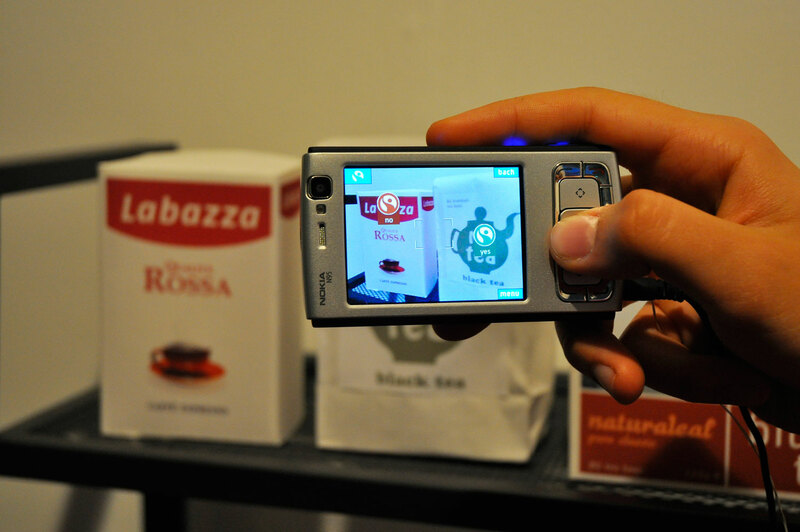 FoodTracer is an augmented reality mobile phone application that visualizes information about food. FoodTracer is Giuseppe Costanza's final year project for MA Communication Design at Central Saint Martins. The application runs on S60 phones, it was exhibited at Candid Arts Trust in London, as part of Central Saint Martins MA Graduate Show 2009.